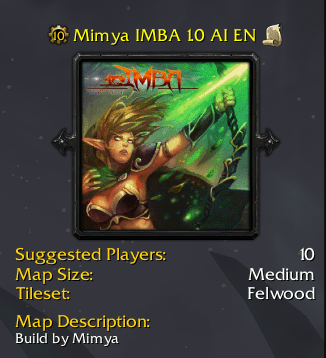 DotA IMBA map is the latest release in the DotA camp. The map itself contains some extraordinary enhancement in the Heroes abilities along with some alteration in the strength in the items. None other than these changes the map has achievement points and some improved visual effects which won’t let you bored while playing. So explore more about this map by playing it. Description: A custom map for DotA. 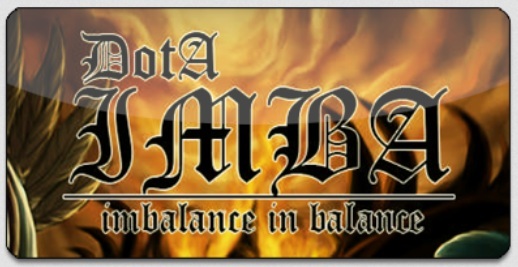 • Imba Hero Spells/Abilities • More powerful items. So if you are having some issues while downloading this map or if there is some other query related to this map so feel free to share it via comment section.